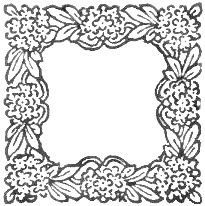 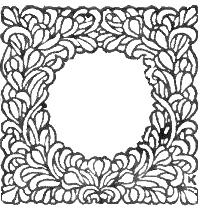 While not as frequently used as true fancy letter images, some publishers used letter frames where they could place any letter of the alphabet inside a design or frame. 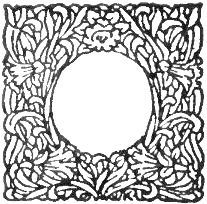 For now, all of our letter frames came from the same source, a 1907 novel, but they include a lot of options with flowers like daffodils, hydrangea, tulips and lots of pretty leaves. 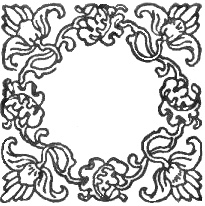 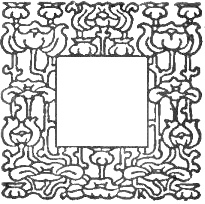 They aren’t colored colored in but would look great with your own colorful decorations.